Its time to celebrate an open source (#Hacktoberfest) in this October by participating with Hacktoberfest 2016. It is a month-long (festival of code) campaign to spread open source resources, which is organized by DigitalOcean and hosted on GitHub. 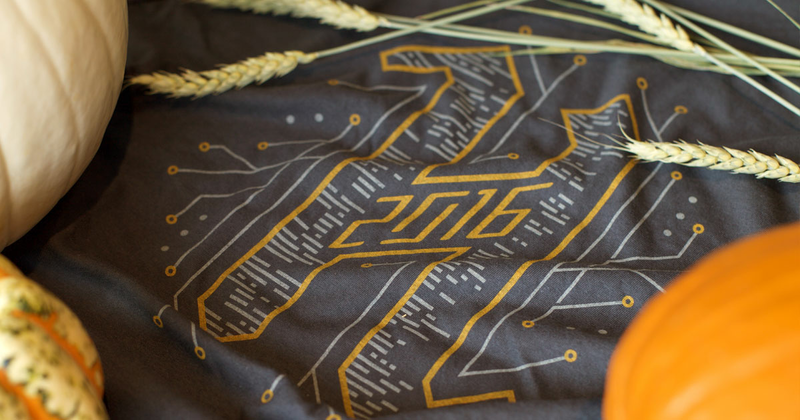 To get a Hacktoberfest 2016 t-shirt, you must create four pull requests, starting October 1 - October 31 2016. To participate, simply open a pull request and contribute to any open source project. You can fix a bug, add a feature, or even improve some documentation. 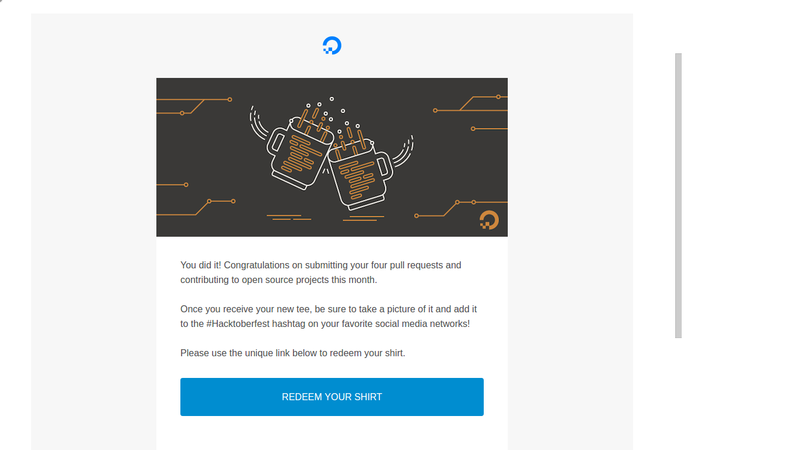 Don't forget to mention #hacktoberfest hashtag on Twitter, Facebook, or Instagram once you've made your pull requests. After you create atleast four pull requests by October 31st, you'll get the satisfaction of sharing your code with the world—and a t-shirt, of course.